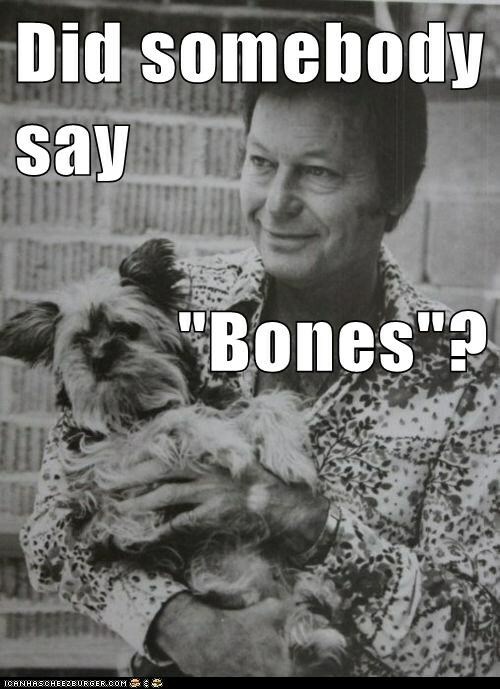 Did somebody say "Bones"?. . Wallpaper and background images in the star trek series original club tagged: tos star trek mccoy puns. This star trek series original photo might contain anime, komik, manga, and kartun.